It’s time to reveal your secret to undying Black Dawn™ color. 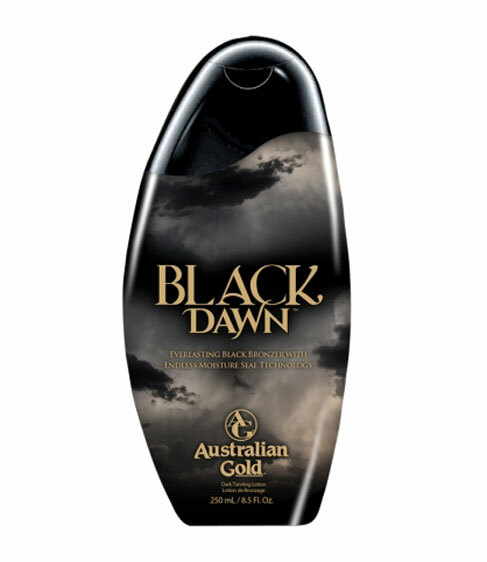 Everlasting Black Bronzer combines instant bronzers with DHA for color that lasts all day and night. Nutrient-rich, Endless Moisture Seal Technology hydrates and nourishes for longer-lasting bronze hue that never fades. Seductive Skincare blends luxurious Oils with Aloe and Sea Kelp improving skin elasticity and deeply nourishing for irresistibly soft golden glow. Break the bond of pale with color that is sure to last a thousand years.